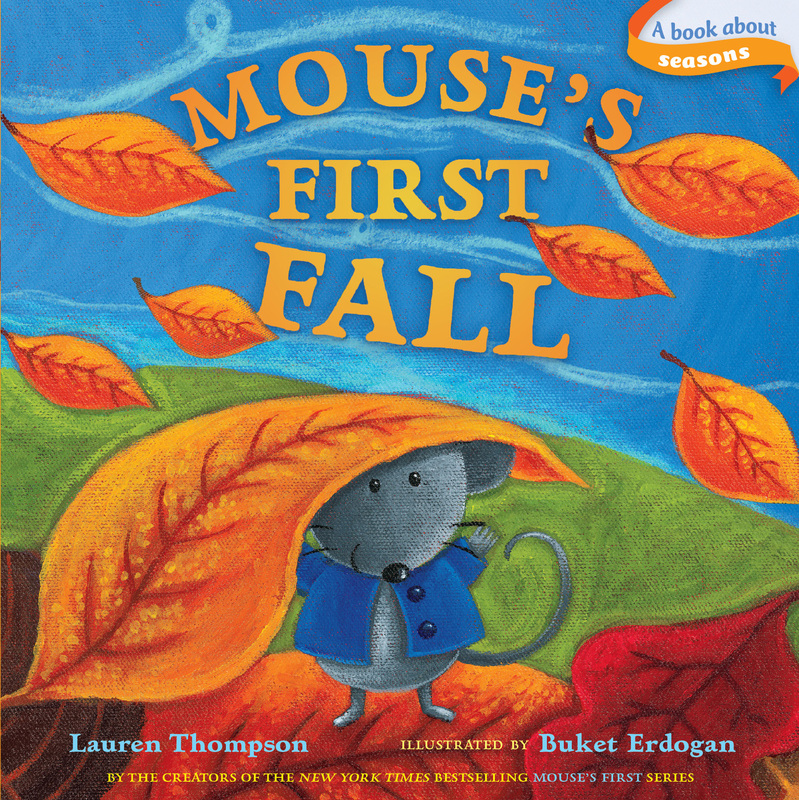 Lauren Thompson and Bucket Erdogan show what makes fall so much fun in Classic Board Book edition of Mouse's First Fall! One cool day Mouse and Minka venture out to play. From leaves of all colors—red, yellow, orange to brown—to leaves of all shapes and sizes—Mouse learns what makes fall such a special season! Before their fun, fall day is over, Mouse takes a big "leap!" Now featuring the newly redesigned Classic Board Book logo, this sturdy book is perfect for little ones learning about the seasons!